President Trump wants American companies to help reduce the country's huge trade deficit with China. A week before he's due to meet Chinese President Xi Jinping in Florida, Trump set the stage for a tense encounter. "The meeting next week with China will be a very difficult one in that we can no longer have massive trade deficits and job losses," he said Thursday. "American companies must be prepared to look at other alternatives." Trump didn't elaborate. He's following those words up by signing two executive orders Friday aimed at combating foreign trade practices that the White House says are abusive. The U.S. deficit with China is by far the biggest. For goods and services, it stood at $310 billion last year, down about 7% from 2015, according to U.S. government data. Many experts say Trump is right that China isn't playing fair on trade. But some of them are unsettled by Trump's obsession with the trade balance as a way of summing up economic health. One of the executive orders he's expected to sign Friday will initiate a large-scale review of the causes of the trade deficits the U.S. runs with some of its largest trading partners. It may find that the deficit is a sign of a strong economy. When the U.S. was growing at 4% a year in the late 1990s, its trade deficit got bigger as American consumers bought up goods from around the world. And during the global financial crisis, between 2007 and 2009, the U.S. trade deficit got smaller. China says it's doing nothing wrong. 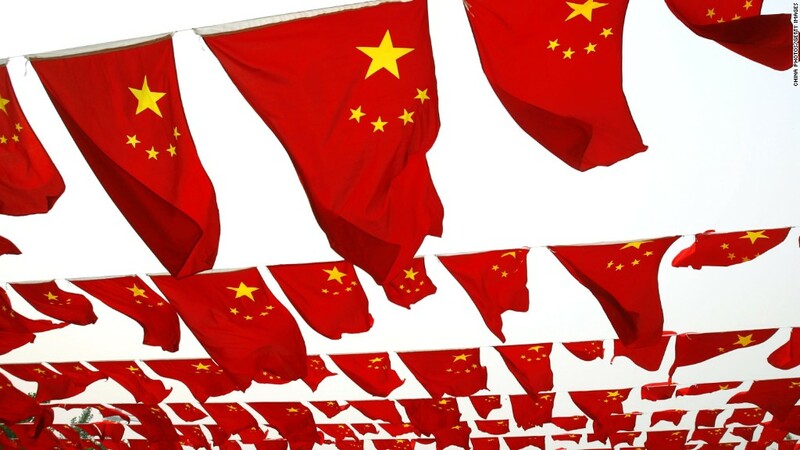 "China does not deliberately seek a trade surplus," Zheng Zeguang, a vice minister of foreign affairs, said at a briefing Friday. "As the Chinese economy continues to grow and transform, our domestic market will expand and our demand for goods and services from other countries, including the U.S., will increase." If Chinese consumers start saving less and spending more, then the trade balance could correct itself. That's likely to take a very long time. Trump will want a quicker solution. But if he wants American firms to make their goods somewhere other than China, there's no guarantee they'll bring their factories and jobs back to the U.S.
Asian countries like Vietnam already look more attractive for low-end manufacturing industries like clothing and footwear, given increases in Chinese labor costs in recent years. Many U.S. brands -- including the shoe firm owned by Trump's daughter Ivanka -- still use Chinese suppliers. Producing more of those goods in the U.S. would create low-paying jobs, but it would also make them more expensive, pushing up the cost of living for Americans. 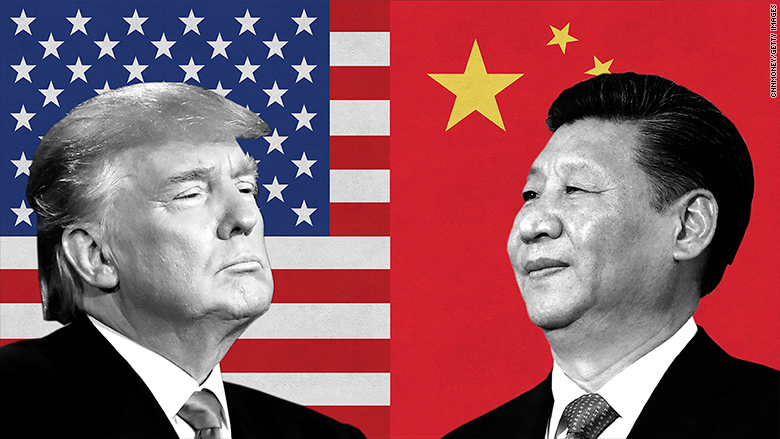 Rather than putting up big barriers to U.S. markets, as Trump threatened to do on the campaign trail, American companies operating in China would prefer the president to pressure the Chinese government to make its huge economy more open. 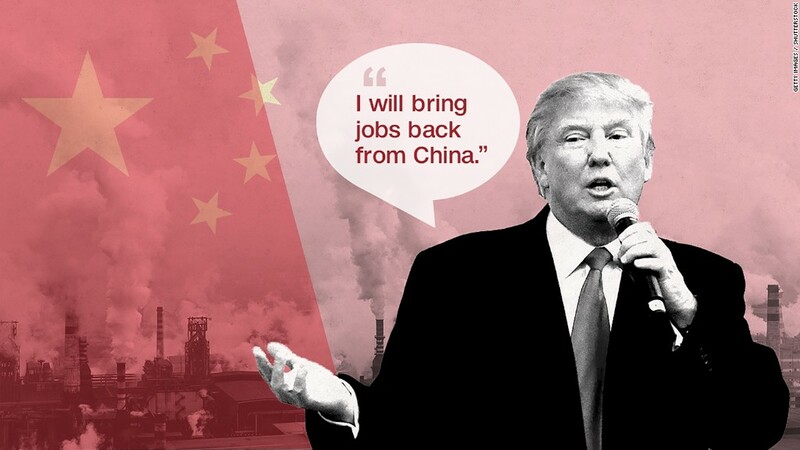 Trump has also frequently blamed China for job losses in the U.S. Most experts agree that deepening economic ties between the two economies cost some American workers their jobs in recent decades. But there's debate about the size of the impact -- and the picture is not that simple. 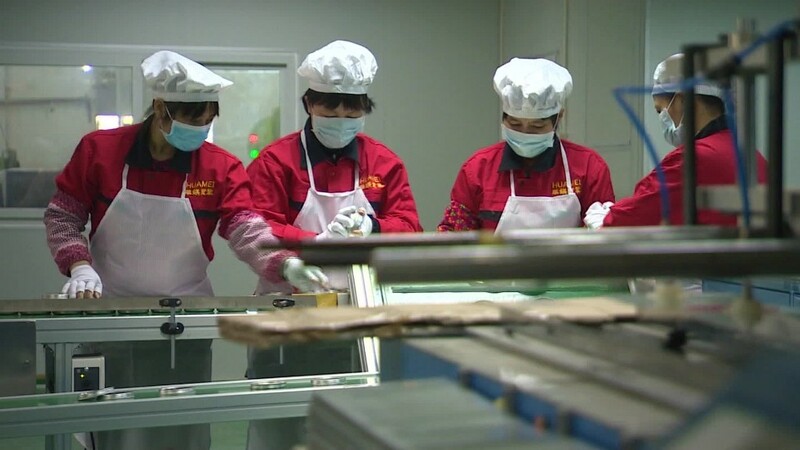 Some analysts say that many of the jobs would have left the U.S. anyway because China's economy was opening up to the world at a time when American corporations were already looking to shift jobs to lower-wage countries. Other changes, like automation and better technology, are judged to have played a bigger role than trade in the drop in U.S. manufacturing jobs.